All you need is love, but a little chocolate now and then does not hurt. 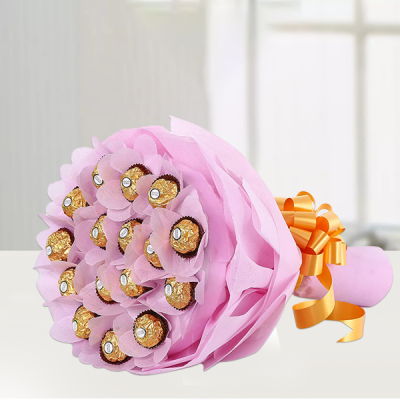 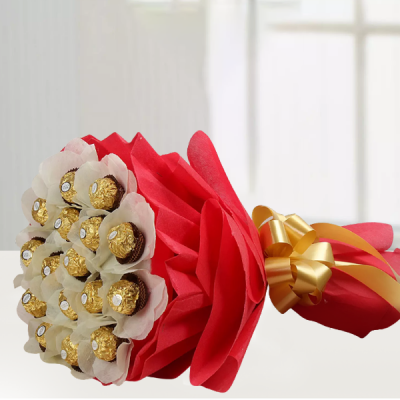 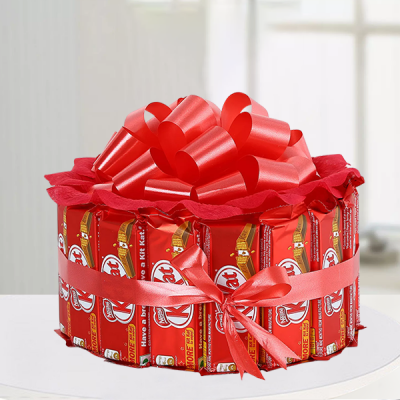 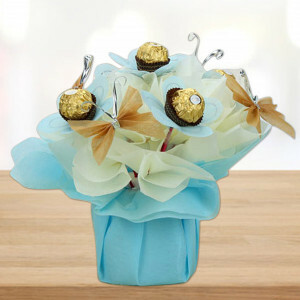 Send your love, one of MyFlowerApp’s exclusive Anniversary Chocolates for a delicious surprise on your special day. 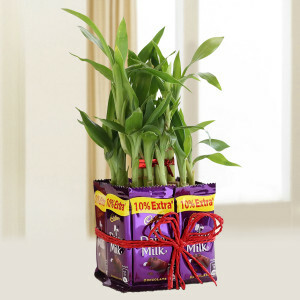 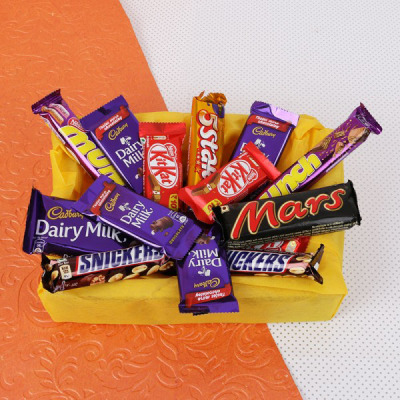 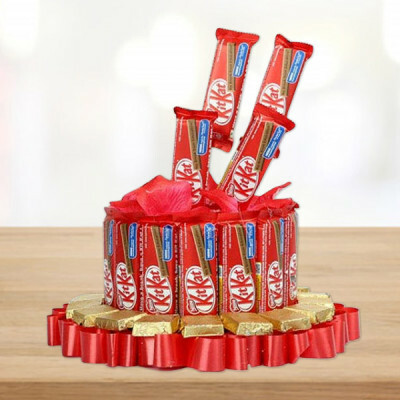 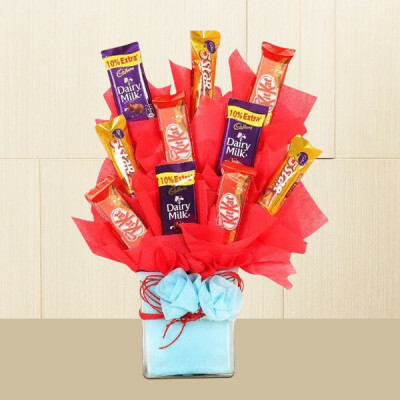 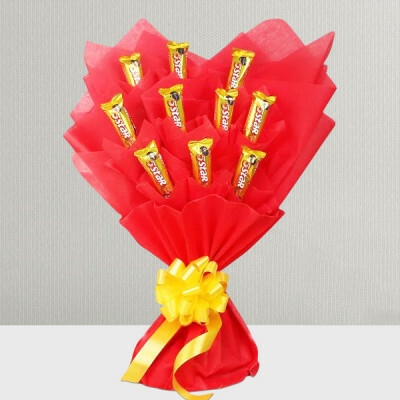 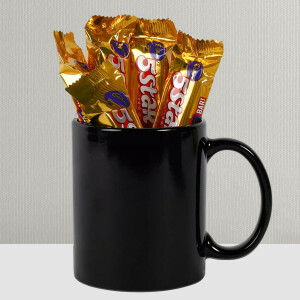 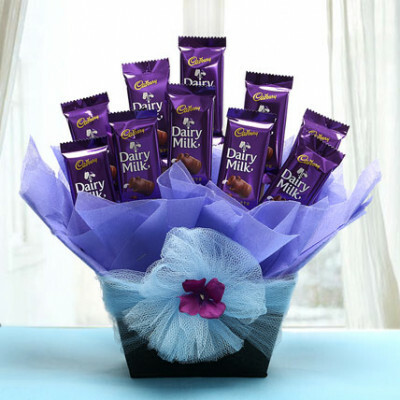 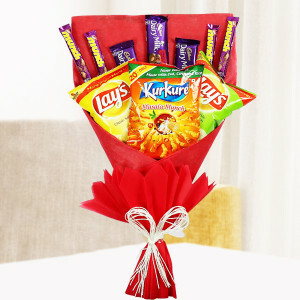 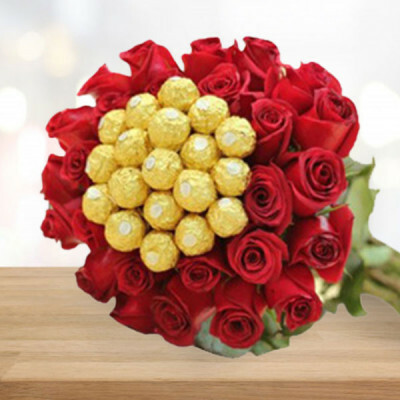 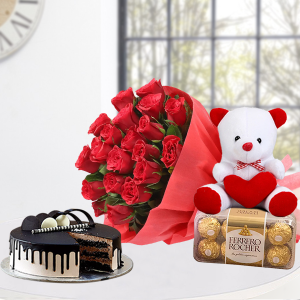 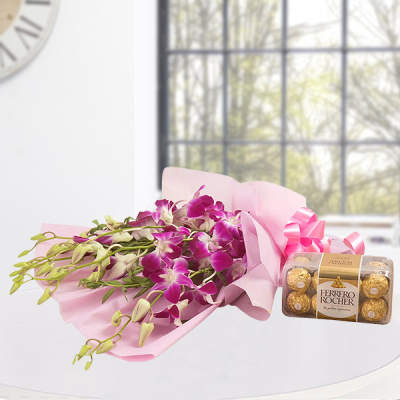 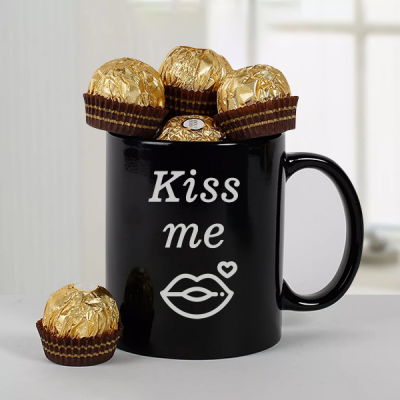 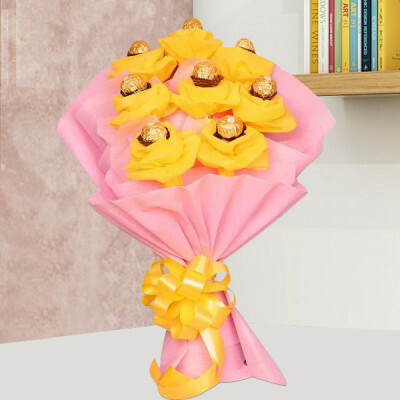 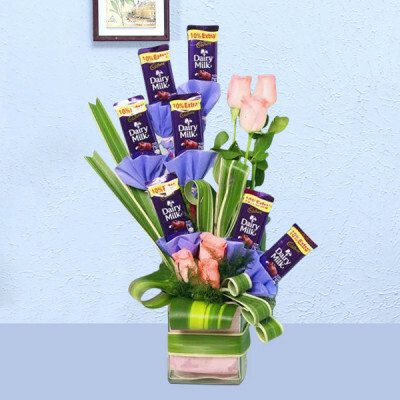 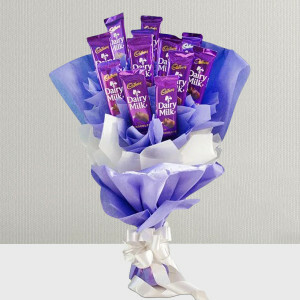 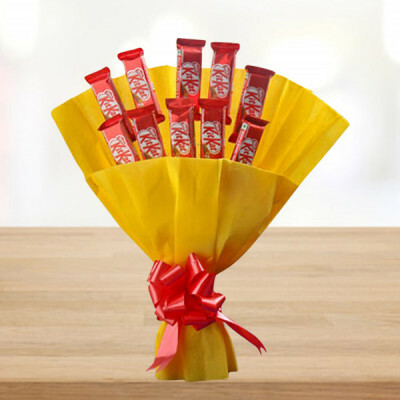 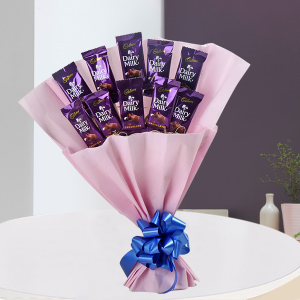 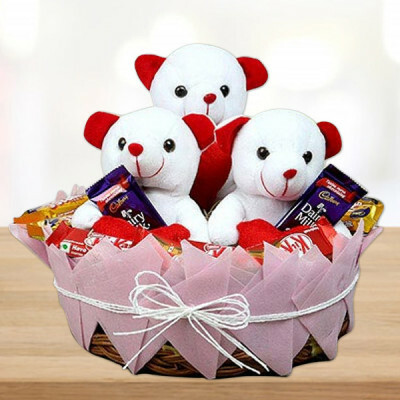 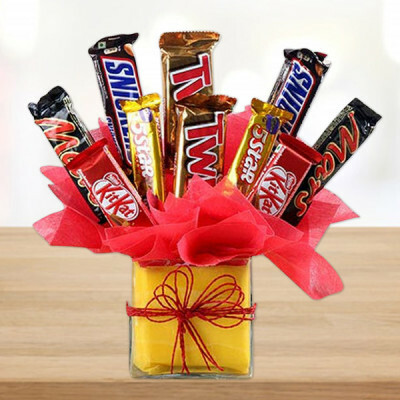 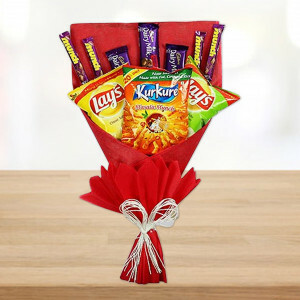 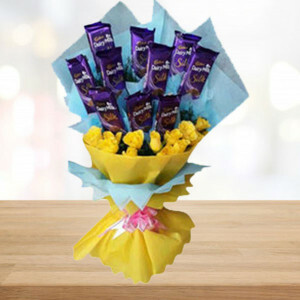 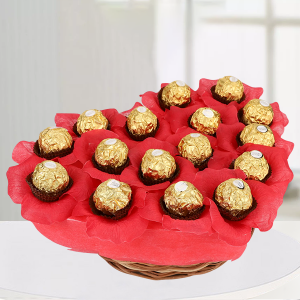 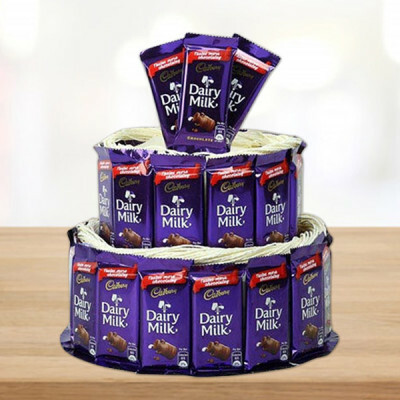 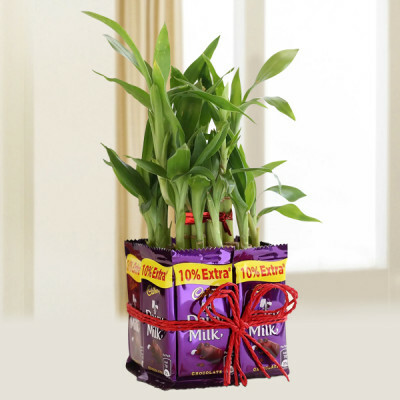 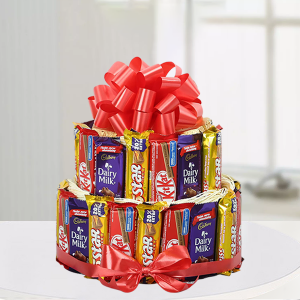 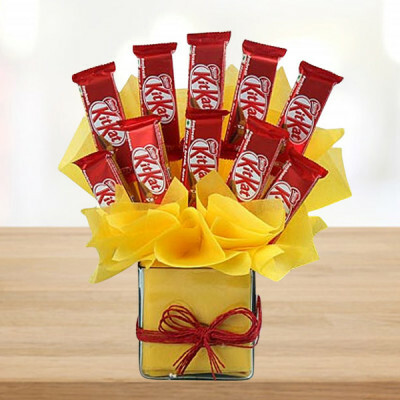 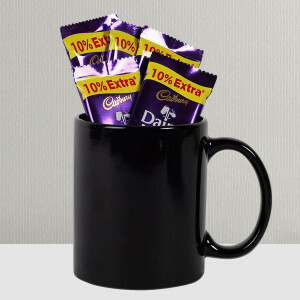 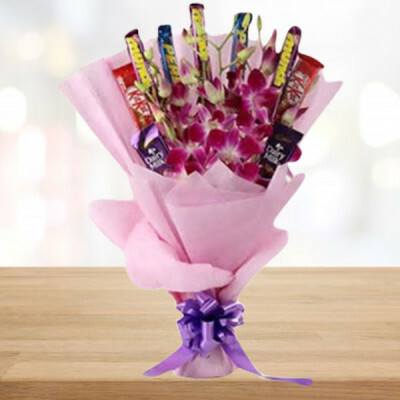 Choose from chocolate bouquets, baskets, snack bunches, and so many other combos, and have them delivered anywhere in India. 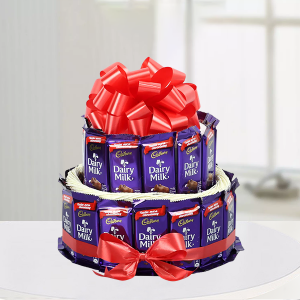 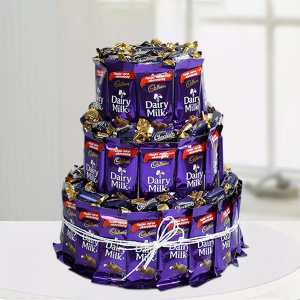 Select midnight delivery service for a chocolaty surprise.